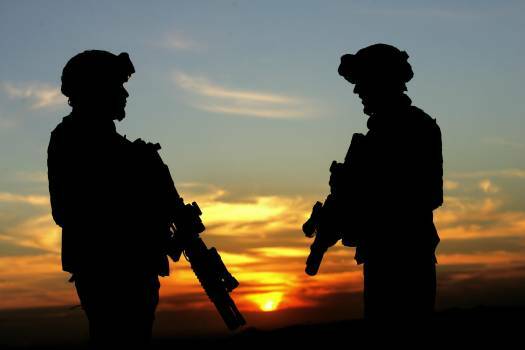 With America’s troops now gone from Iraq, one can’t help but wonder what the future has in store for the war-ravaged country. Many analysts often point back to the Vietnam fiasco as an indicator of where Iraq may be headed, which, in the opinion of this blogger, as overly pessimistic. There are some parallels between the two wars, but these similarities should not be the basis for which to predict the future of Iraq. It is true that there is much unfinished business for the Iraqi people, but that does not mean that they are doomed to meet the same fate as the people of South Vietnam in the 1970’s. 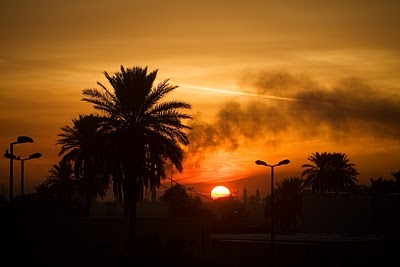 Iraq has a chance for a new beginning, and this opportunity can bring great things. It is fair to say that the exit of the U.S. from Iraq is reminiscent of the event in 1972, when the Americans frantically escaped Vietnam in the wake of a Communist surge. But even here, the similarities between the two cases are somewhat thin. When the U.S. withdrew from Vietnam in 1972, they did so knowing full well that South Vietnam would eventually fall to the Communist forces. That event is rather different than the case in Iraq today. Like Vietnam, the United States can no longer carry on the war in Iraq. However, unlike Vietnam, the Obama administration is not leaving Iraq to certain death, but rather a blank slate to shape its own destiny. Iraq’s future is uncertain, which only means that the country’s challenges are equally matched by its opportunities. Despite the many tensions between the rival factions within the country, the chance of Iraq reemerging strong and unified is real. Now that the U.S. troops are gone, the future of Iraq rests solely in the hands of its people. The war may be over for the United States, but for the Iraqi people, the real challenge is only beginning. 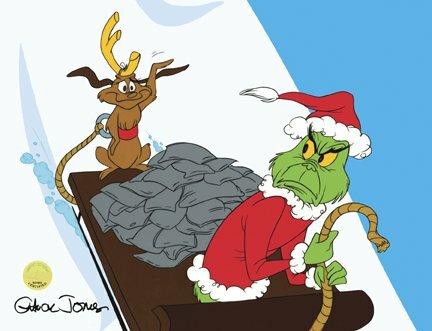 What happens next is entirely up to them. The waves of crackdowns and arrests never end in the SRV (Socialist Republic of Vietnam). This time, the “lucky” recipients of the brutal regime are Tran Haoi An and Nguyen Van Lia. The duo have been detained and charged with “abusing democratic freedoms to infringe upon the interests of the state,” which is just as preposterous as it sounds. What are these “democratic” freedoms that the government speaks of? It is ridiculous that the VCP would even use that word as part of a charge against the people. If their were democratic freedoms, this case wouldn’t even be happening. 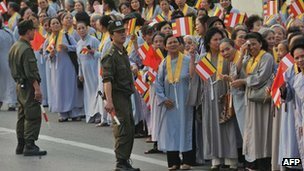 Tran Haoi An and Nguyen Van Lia are members of the Hoa Hao Buddhist sect, and, like the Christians, are feared by the Vietnamese government for their religious affiliations. Tran and Nguyen were captured in April with books, CDs, DVDs, and documents that were said to point out the abuses of the Communist government and pressing for religious freedom. The recent trial has sentenced the elderly Nguyen Van Lia, who is 71 years old, to five years in jail. Tran Hoai An’s sentence is lesser with three years in prison. Human Rights Watch has demanded the immediate release of the Buddhist activists, most likely to further non-compliance by the Vietnamese government. As always, there is widespread criticism of the Communist Party’s poor treatment of political dissidents. Phil Robertson of Human Rights Watch brings into question why the Vietnamese government is so afraid of an elderly old man like Nguyen Van Lia, and would go as far as sentencing him to five years in prison. It is sad and pathetic, but then again, it is the Communist Party, not surprised. Coverage provided by BBC and The Associated Press. After months of beating around the bush, Vietnamese Prime Minister Nguyen Tan Dung has finally released an official claim to the Paracal and Spratly Islands. Vietnam was the formal the occupier of the Paracel and Spratly Islands since the 18th and 19th centuries, until the Chinese invaded Paracel in 1974, and Spratly in 1988. The Nguyen Dynasty of Vietnam was the first country to explore and occupy these islands, becoming the sole patron of both Spratly and Paracel for nearly two centuries. In the 1950’s onward, the Republic of Vietnam held the islands. 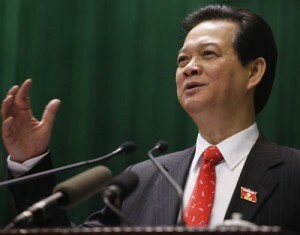 Nguyen Tan Dung has formally declared that Paracel and Spratly belong to Vietnam, and has stated that he is willing to use military force to defend the islands from China. According to Bloomberg News, the Prime Minister is also looking to establish talks regarding the Chinese occupation of Paracel which, as mentioned above, once belonged to Vietnam, and, in legal terms, still belongs to Vietnam. The Chinese acquisition of Paracel and the current pieces of Spratly are illegal, and still does not constitute as Chinese territory under international law. Though the PRC holds the islands formally, their rule is illegitimate, and is contestable by Vietnam with historical evidence (and with some help from the military). The Vietnamese government has announced that they will support the patriotism of the Vietnamese people, so long as that is all the people project. In other words, the people of Vietnam are free to demonstrate against China, but if their is ever a hint of calls for democratization, the government will shut it down by force. The official announcement by PM Nguyen Tan Dung on Paracel and Spratly is definitely positive for the country, though it has been long overdue. 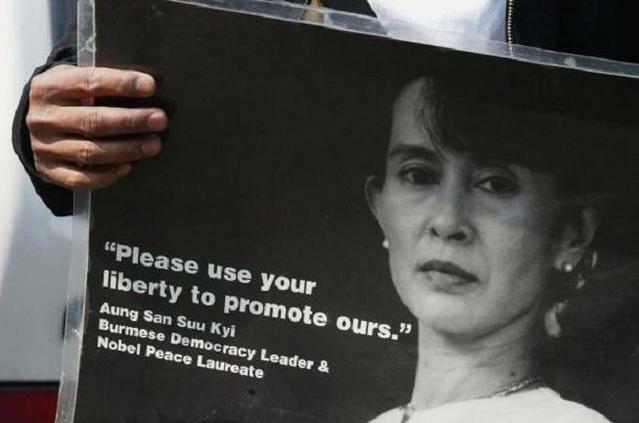 There is so much more that the Vietnamese people need, and if the government wants to know what that is, they might want to take a look at Burma.